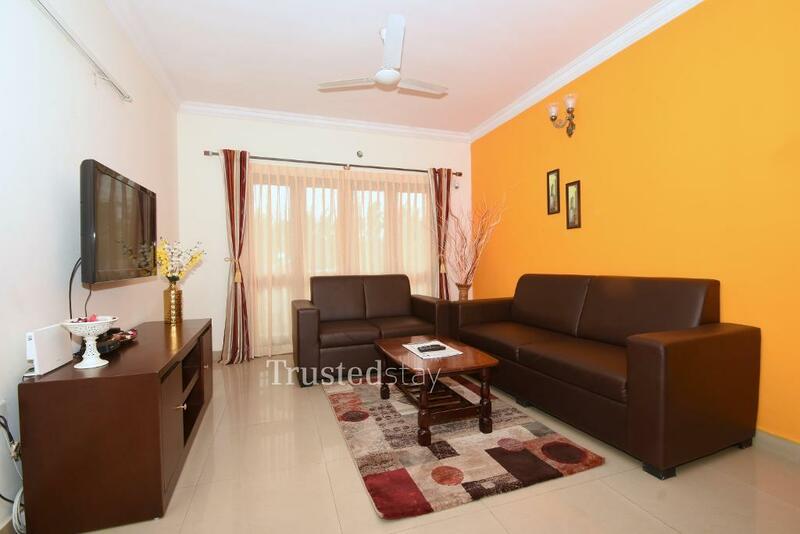 This Service Apartment in Brookefield is situated in a residential apartment complex on ITPL main road, Kundanahalli. 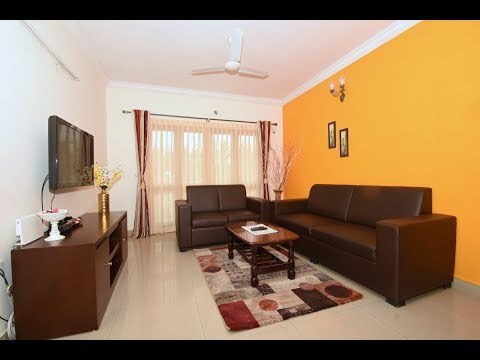 just a km away from Kalyani Plaza, Fortune Select Trinity and Chinnappanahalli Lake Park, around 4.5 kms from Narayana Multispeciality Hospital, Whitefield and 40 kms from Bangalore International Airport. 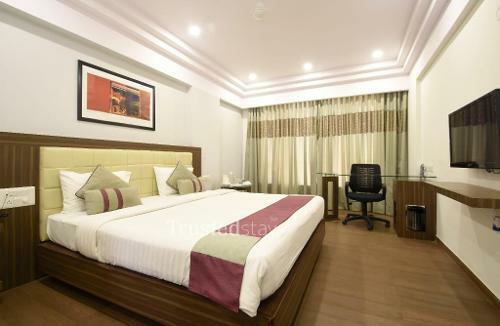 There are multiple choice of fine dine restaurants around this service Apartment within a km range, like Ginger & Garlic Indian Cuisine, Zaica Dine & Wine, Chef Bakers, Mughal Paradise Restaurant, Apoorva Multicuisine Restaurant, Dominos Pizza, An Egg Story, Chulha Chauki Da Dhaba, and many more. For Pubs and bars lovers Sherlock's Pub Brookfield is located just beside the Apartment. 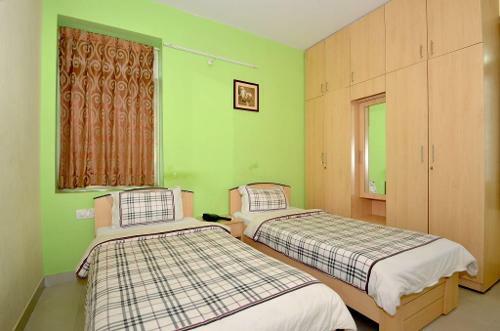 This service apartment offers total 9 rooms from 3 units of 3BHK Apartments, one can book either a room OR a complete 3BHK Unit with fully functional kitchen. 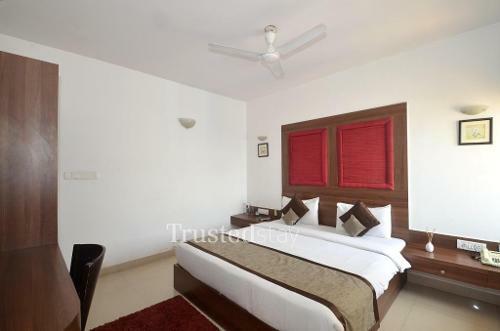 All rooms are fully furnished with split AC, LCD TV and attached bathroom, there is a central kitchen in one of the Apartment manned by our own cook offers breakfast and prepare meal as per the guest request, ideal for Corporate and family either short or long stay.